Complete solar energy solutions ready for installation. 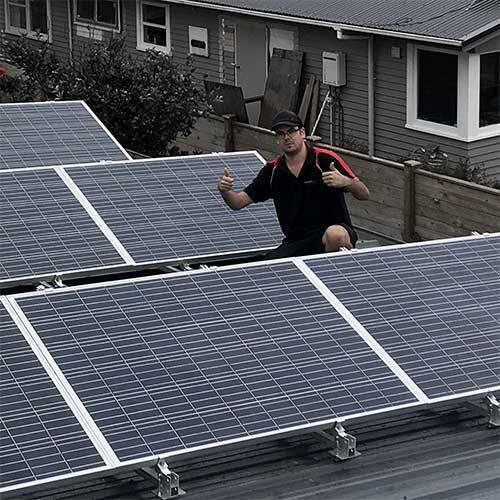 A more cost effective and less complicated approach to PV system installation. Streamline your solar energy experience with our all-in-one & install ready solar Solar Panel Kits. Industry leading solar designs & packaging solutions, Symtech Solar’s ‘SYMPACK’ technology adds both functionality & usability for both distributors and installers alike. Commercial On-Grid solar projects continue to be some of the most cost effective & energy saving solutions in the investment market today. 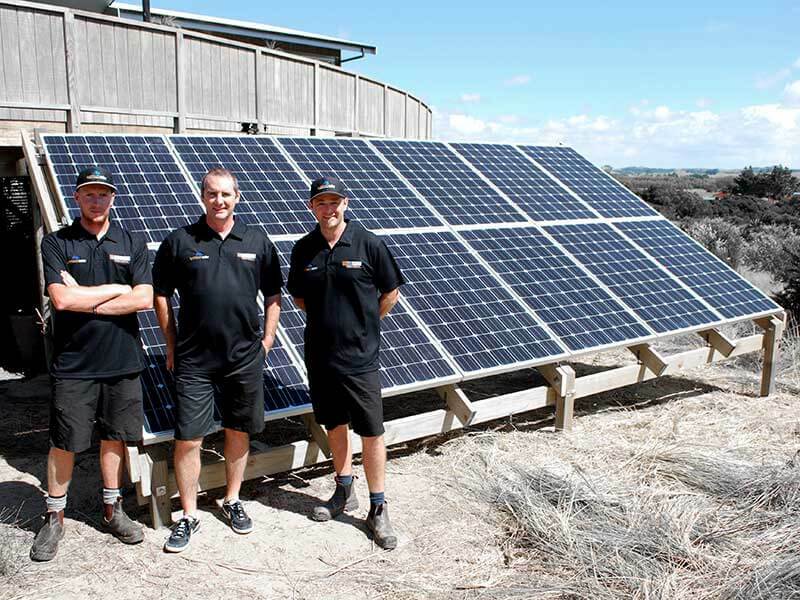 Symtech Solar continues to provide install ready commercial solar projects anywhere in the world at or below market prices. Our TUV certified commercial solar kits ensure you get the best performance and safety the market has to offer. 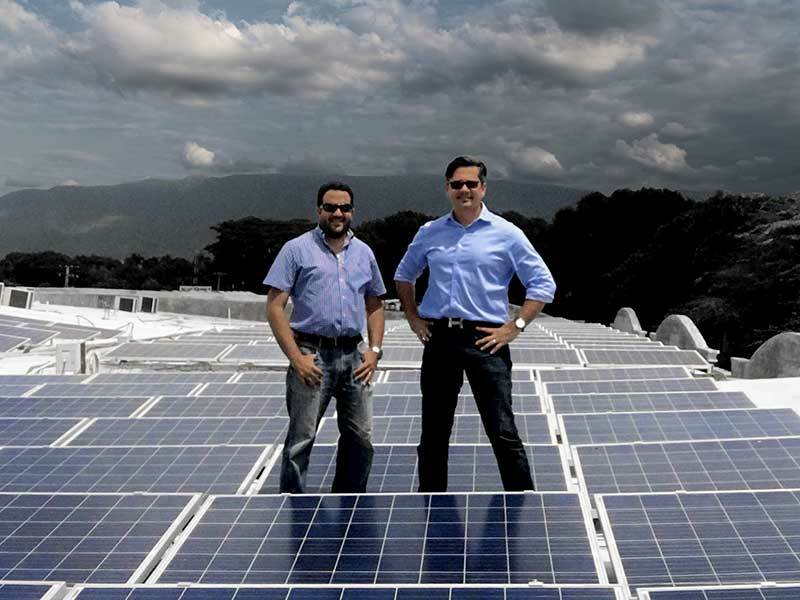 We are committed to provide solar energy solutions to both Governments and NGO’s. Our commitment to providing clean and affordable solar energy projects to our global community through our international partners starts here. We provide complete solar energy solutions at factory direct prices and work with each organization to optimize every project for the best cost to performance ratio. 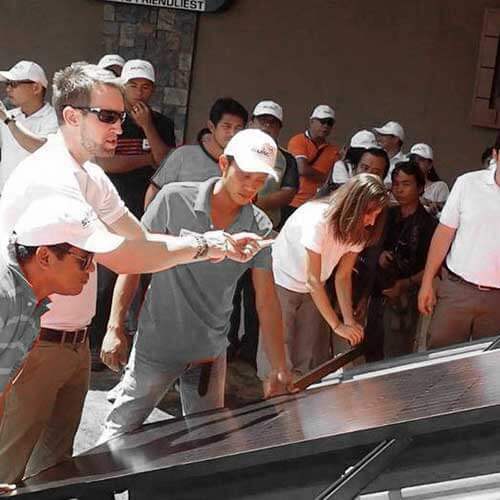 Plug in your business & join our international solar team today! Why assemble individual components from multiple vendors when you can PARTNER with Symtech Solar, the world’s leading Solar PV Kit Manufacturer? 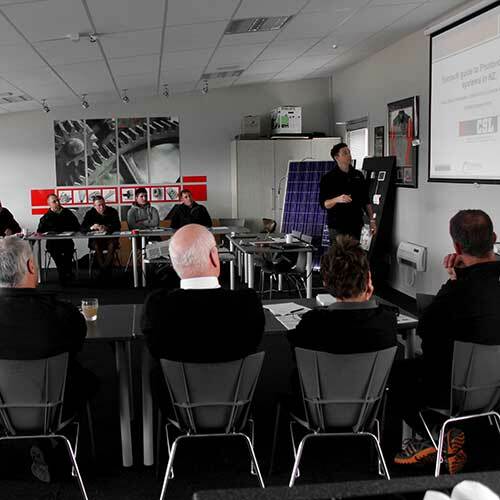 By joining Symtech Solar’s Partnership Program, you’ll benefit immediately from a wide range of material to support learning, marketing, and technical resources that will allow your company to fast-track the development of your Solar business. Symtech Solar Group is a global renewable energy company specializing in photovoltaic kits and solutions. 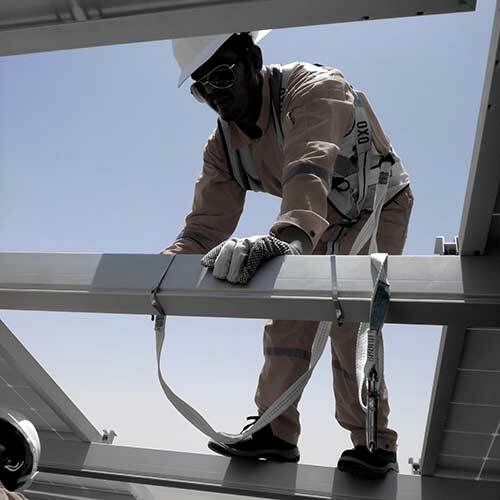 Years in development and operation, Symtech Solar has created multiple product lines designed for specific solar energy installations and applications, including, for example, PV System Kits. 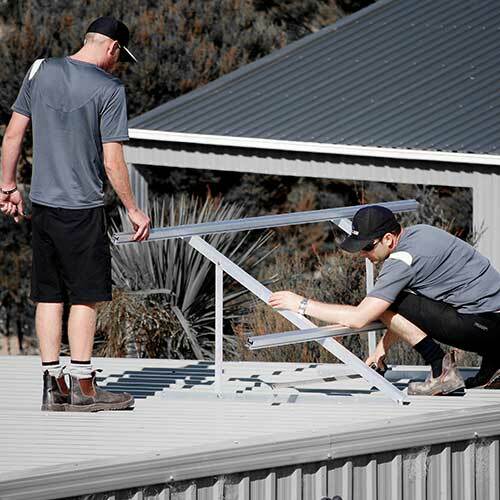 The use of PV Kits designed by Symtech yields cost and time savings by offering users an ‘all in one’ (packaged) product, thus eliminating the need for the customer to deal with multiple manufacturers and suppliers. Our innovative packaging solution (all in a box) offers our clients an easier and faster way to carry out their solar businesses. Further, our having personally engineered the Solar Kits ensures compatibility of the components, which are manufactured from various sources. Symtech Solar also provides full custom solutions for larger and or specialized projects by working directly with clients to provide them with a similar all in a box solution but based upon shipping container volumes. 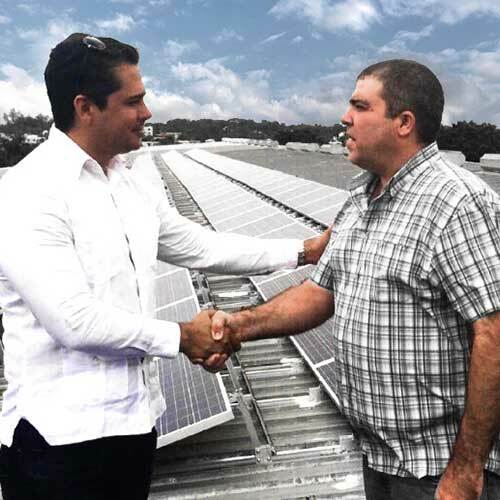 Symtech aspires to provide the best solar energy solutions for distributors, wholesalers, installers, and end users by providing install ready solar solution packages that can be drop shipped throughout the world. 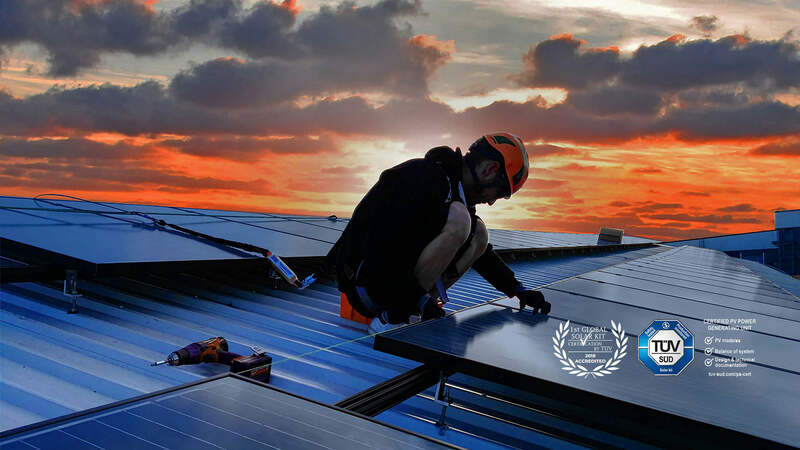 As pioneers in the manufacturing of PV system kits and solar energy solutions, we are committed to innovation by providing easy to use renewable energy products to an all-sustainable world.